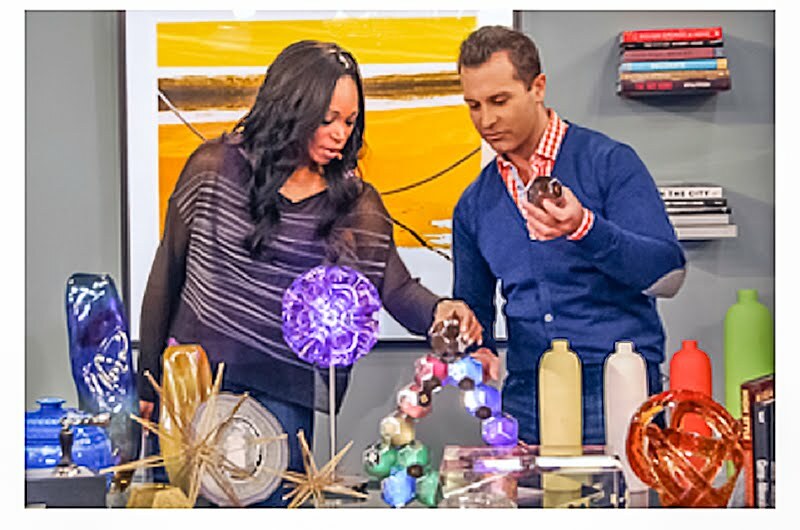 Designer Yanic Simard, founder of The Toronto Design Group, one of Canada’s top interior design firms has featured one of my images from the Perdu Collection in the Canadian acclaimed City TV show CityLIne. 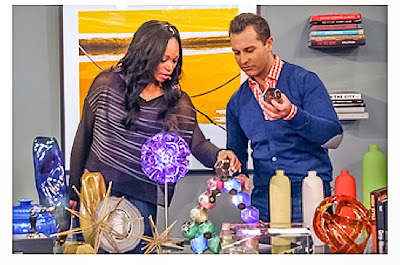 This segment about Yanic’s favourite things for 2012 aired Monday, February the 6th. Click on the CityLine link if you are interested. If in a hurry you might want to advance to the 7:00 minute mark – it is when Yanic makes his appearance but if you really want to nail the spot where he talks about my art than fast forward to the 11:00 minute mark. Otherwise just sit back, grab a glass of wine and enjoy the show on its entirety. The ‘Perdu’ collection has been continuously embraced by many. I am very grateful for all the support and encouragement that the art community, the design industry, family and friends have given me in pursuing my creativity.